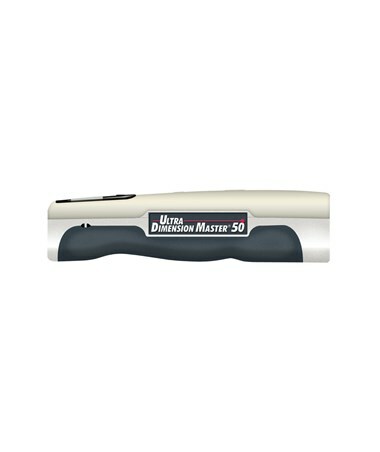 The Calculated Industries Ultra Dimension Master 50 is an ultrasonic measuring tool with a built-in laser pointer. 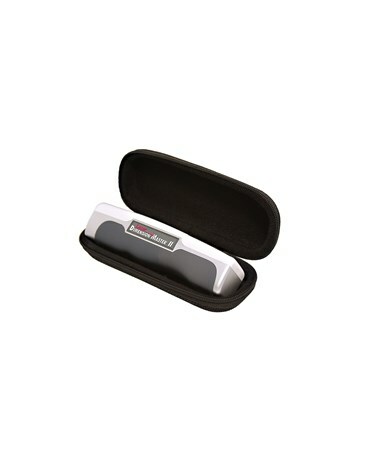 It is a handheld measuring device perfect for quick, easy, and accurate one-person measurement. It can measure from both its front and back and instantly calculates areas and volumes in a single point-and-click command. This device is accurate to 99.0% (±1%) and measures from 20 inches to 50 feet. 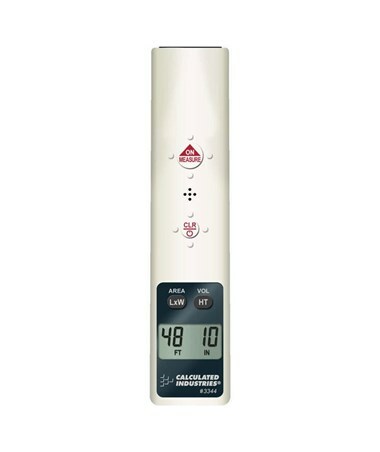 The measurements made with this device are easy-to-read with its backlit liquid crystal display. It also measures in both feet-inches and meters. 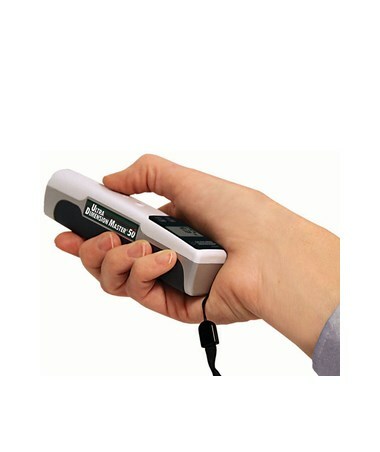 The auto shut-off feature of this tool helps save energy of its 2 CR-2032 lithium batteries. This tool comes with a protective carrying case and an easy-to-read user’s guide. The Calculated Industries Ultra Dimension Master 50 Laser Distance Meter is designed to be compact and portable, weighing only 2.4oz (68g). 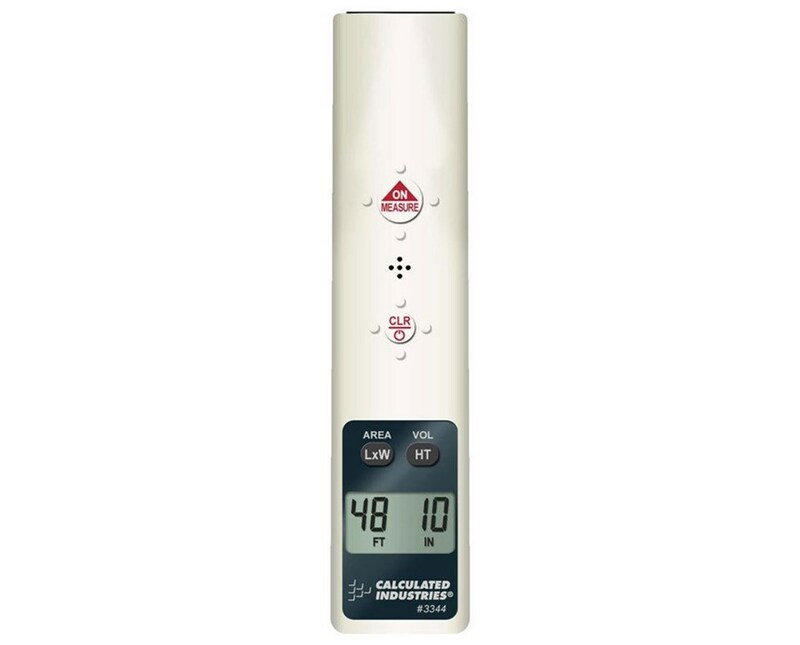 It also only has an operating temperature of 32°F (0°C) to 122°F (50°C).